Home » The Rainbow Prophecy: Coming True? 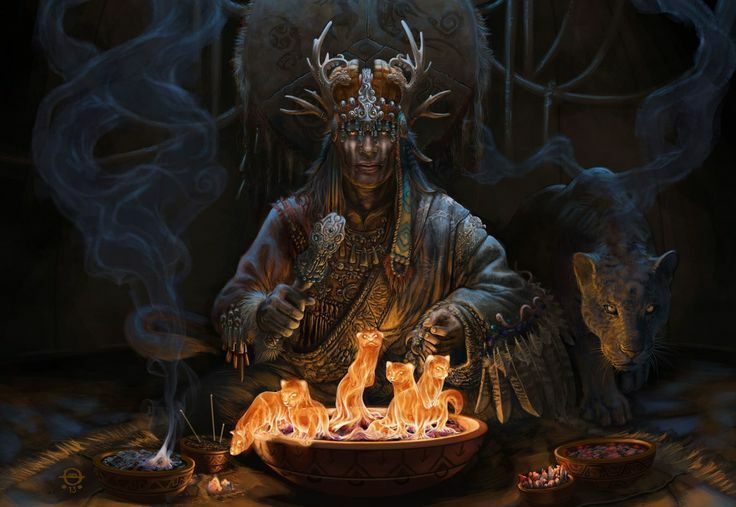 EDITOR’S NOTE: The Source of the Cree Legend is Lelanie Fuller Stone, a Cherokee Medicine Woman and Writer, from a story told to her by Grandmother as a young girl. Her full recounting of the prophecy as she remembers it can be found here.